I'm confused. 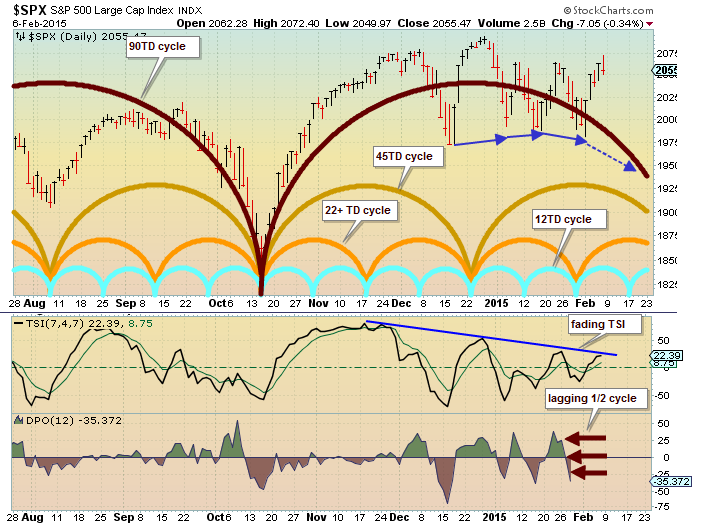 The two last posting Jan 30 and Feb 6th do not use the same "12TD" cycle. 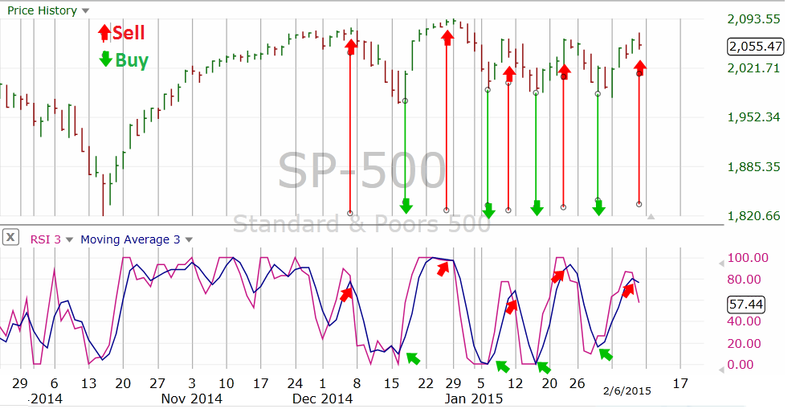 On the Jan 30 chart ,the 12TD bottoms about Feb 6th. On the Feb 6th chart the 12 TD cycle bottoms about Feb 17th. How can one use these cycles if they change each week? It appears you pick a cycle to fit the chart each week? Why is one 12TD cycle blue and the other 12TD cycle gold color? A good reason to use multiple approaches in your analysis. No reason for changes in colors.